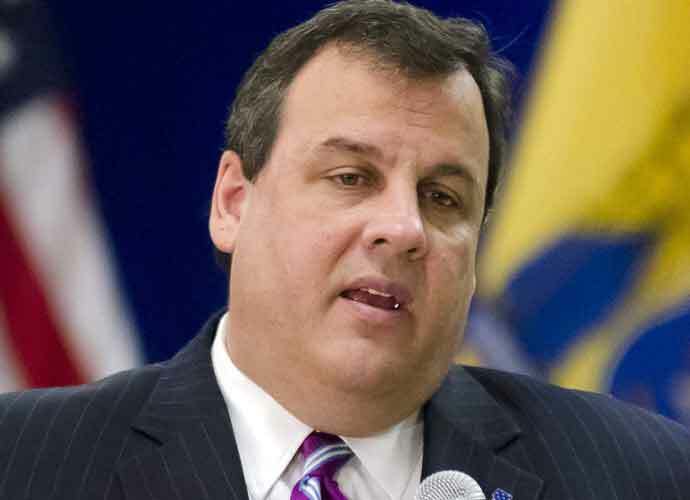 Former New Jersey governor Chris Christie is blowing $85,000 of taxpayers’ money on his official portrait, which is more expensive than his three predecessors combined, NorthJersey.com reported. The portrait will be painted by Australian artist Paul Newton, who has painted subjects including Kylie Minogue and the Duke of Edinburgh. Christie is paying for the portrait though a $250,000 taxpayer-funded account that is usually used to fund the portrait, but as well as staff and office space. Spending that much money on a painting is unheard of in New Jersey governor history. The three Democratic governors who preceded Christie only spent $74,500 combined on their portraits. The two Republican governors before that spent a combined $63,000 for theirs. According to government documents, Christie, who left office in January, has already put down $37,500 for the portrait and still owes a remaining $47,500. The portrait is still unfinished, but is expected to be completed by the end of the year. It is also unknown where the portrait will hang, since the Statehouse is currently under a multi-year renovation that Christie ordered. However, despite the disapproval, no one is truly surprised that Christie would splurge on his portrait. In his time in office, he had a been known for his poor spending habits. In his first five years in office, Christie reportedly spent $300,000 of taxpayer money just on food and drinks. He also enjoyed flights on a private jet lent to him by billionaire casino magnate Sheldon Adelson and hanging out at state beaches that he ordered to be closed which was a result of a budget stalemate.